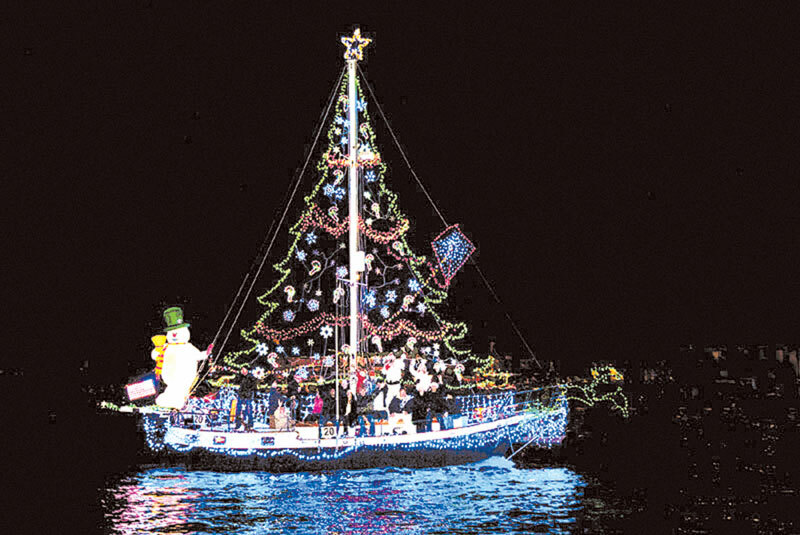 NEWPORT BEACH — The Newport Beach Chamber of Commerce is once again turning to the public to come up with a theme for the 104th installment of the Newport Beach Christmas Boat Parade. Each year, locals rack their brains to come up with as many puns, rhymes and ocean- and winter-inspired words as possible to put a title on the annual boat-decorating parade and contest. The producer of the winning entry will win a free excursion for two on the official Santa boat for an evening during the parade. The 2012 event will run through the harbor for five nights, starting Wednesday, December 19 and running through Sunday, December 23. The parade will start off Bay Island at 6:30 p.m. and finish at the same site at approximately 9 each evening, completing its 14.7-mile route around Newport Harbor. Entries can be emailed to entries@christmasboatparade.com, and are due by noon April 30 at the Newport Beach Chamber of Commerce headquarters.